January 30 – Paris St-Germain lead all European teams when looking at the most efficient shots-to-goal ratios. 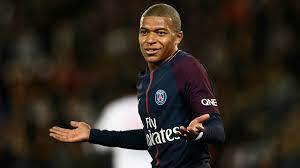 PSG so far this season have scored every 4.7 shots. 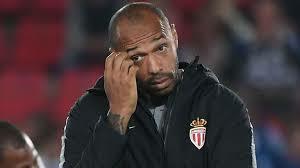 January 25 – Former France and Arsenal striker Thierry Henry has been suspended by Monaco and looks set to lose his job as coach after only three months in charge at the Ligue 1 club. January 18 – Jose Mourinho has broken his silence since being sacked by Manchester United last month after the club’s worst start in decades, saying he will return as a top-flight manager and that his legacy will be defined by his trophies. January 16 – In a devastating blow to his club Tottenham Hotspur, England captain Harry Kane has been sidelined until early March with yet another ankle ligament injury. January 16 – This season’s Big 5 European league champions will be Manchester City, Barcelona, PSG, Juventus and Bayern Munich, according to a set statistical model developed by the CIES Football Observatory. January 9 – The video assistant refereeing system, whilst gaining in overall popurity, has had its fair share of criticism since being gradually introduced across European and international football. 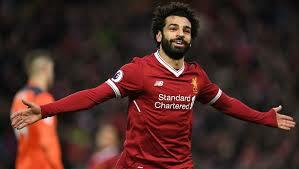 December 28 – Egypt and Liverpool’s Mohammed Salah is a goal scoring phenomenon. His goal in Wednesday’s win for Liverpool was his 25th in 28 home Premier League games. He has scored 12 goals in 19 games this season. But Mo Salah has become much more than a goal scoring machine. 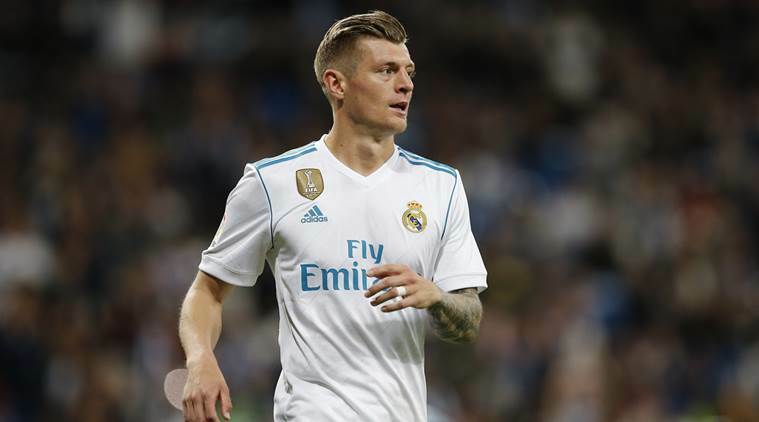 December 27 – With Real Madrid having claimed a third successive Club World Cup title – and a fourth in the past five years – one Los Blancos star also made history. 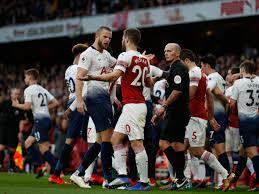 December 21 – Arsenal and Tottenham Hotspur have been fined a total of £95,000 for failing to control their players during this month’s hotly contested Premier League derby. 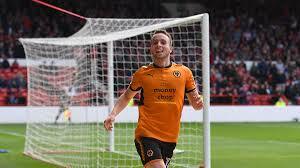 December 18 – Wolves are more likely to win maximum league points if Diogo Jota is in the starting line-up than if he isn’t. 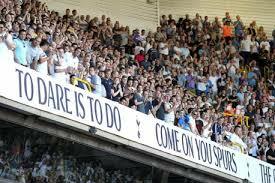 The same for Chelsea if Ross Barklay and/or Pedro Rodriguez starts. 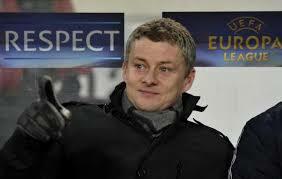 December 19 – Manchester United have named Ole Gunnar Solskjaer as caretaker manager until the end of the season, a day after sacking Jose Mourinho, but British media have little doubt who United’s long-term target is. December 19 – It is the first incarnation in English football of baseball movie Moneyball’s premise that the use of smart data during the game can win matches. 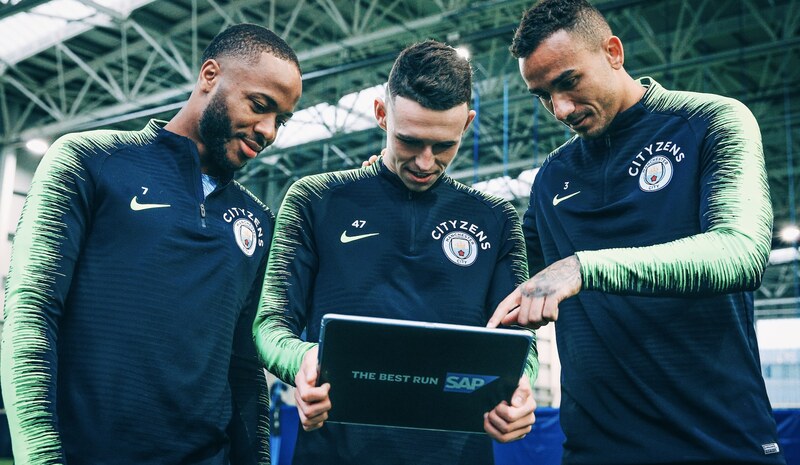 Manchester City will be the first Premier League team to use live data in the dugout during the match to brief players and hone tactics. 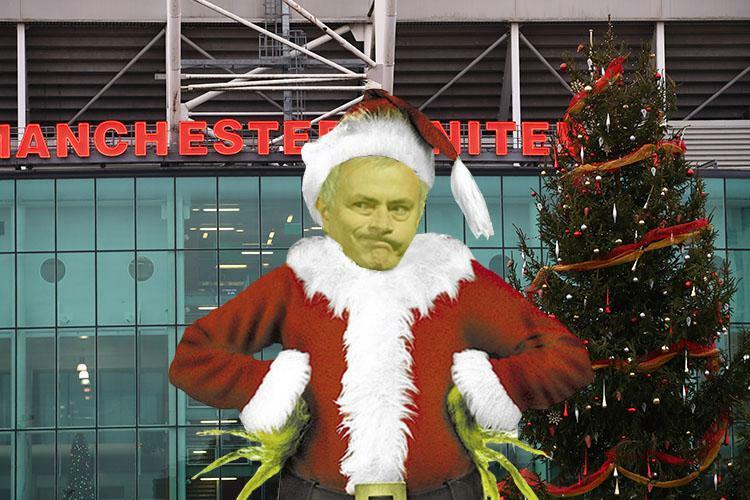 December 18 – He was hired on reputation to restore past glories at the club he always wanted to join. But once again, Jose Mourinho, the self-styled Special One, has found himself on the managerial scrapheap after being ignominiously sacked by Manchester United following the club’s worst start to a Premier league campaign for 28 years. 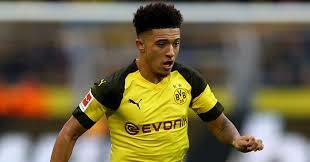 December 11 – Breakthrough Dortmund and England winger Jadon Sancho has increased his transfer value by more €78 million in the past three months, a bump of more than 800% since the start of the season. Any buyer would now have to pay almost €88 million to sign him. December 6 – The big are getting bigger and the small are falling further behind. That is the conclusion of a study into the competitive balance within European club fooball by the CIES Football Observatory.